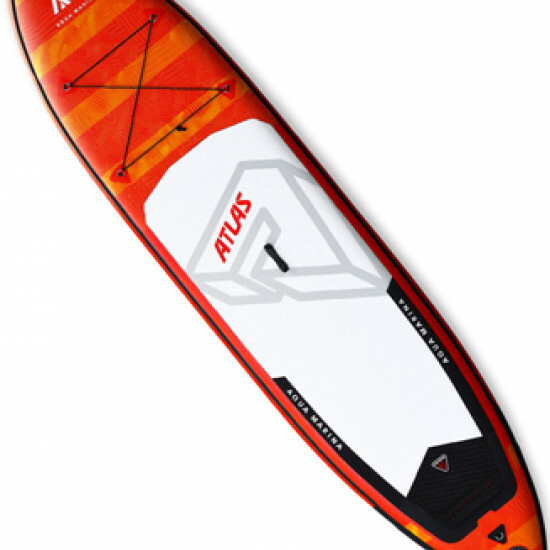 Inflatable Stand Up Paddle SUP Windsurfing Aquamarina Champion 9 '9 "100% Micro FibreIdeal for learning how toUp to 90kgsWarranty: 1 Ye..
Model: DRIFTFishing Inflatable Stand-up Paddle Board Fish cooler,Fishing rod holdersPaddle holder andSTANDARD iSUP paddle..
Our most popular all-around advanced boards are bestsellers, offering fantastic versatility and boasting unrivalled quality, innovation and design. De.. 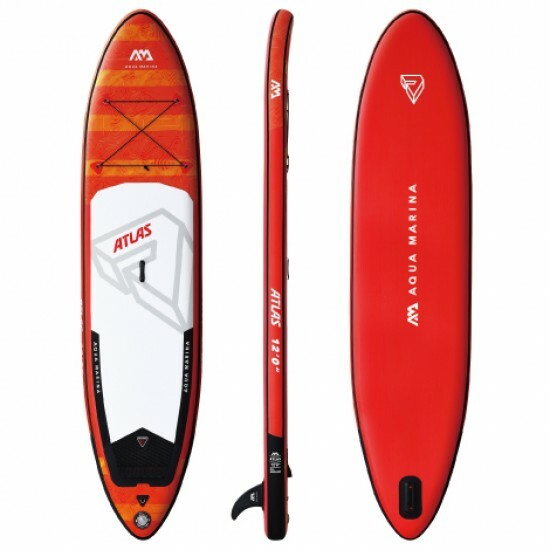 The vibrant Aqua Marina inflatable SUP is the perfect introduction to SUP of them around early catching waves, designed with children in mind.Size: 8'..
Model: BREEZE 9'9"Inflatable Stand-up Paddle Board SPORTS II iSUPPaddle included..